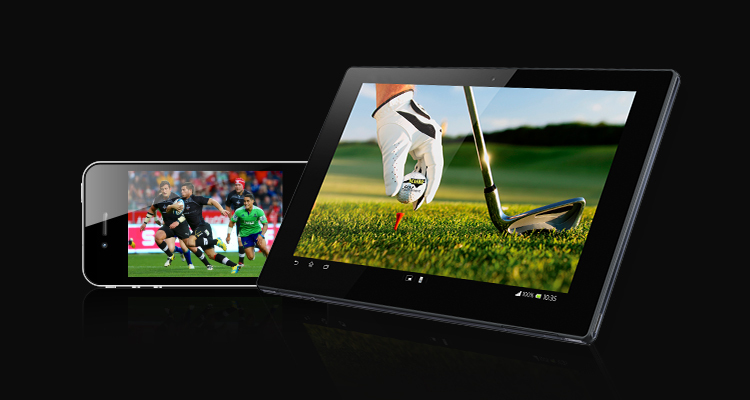 Watching your favourite sports whenever you want has never been so easy! With ESPN Play, you get free access to thousands of hours of sports content, including live events, replays and programming from ESPN networks. Can’t get to a TV to see the big game? No worries! 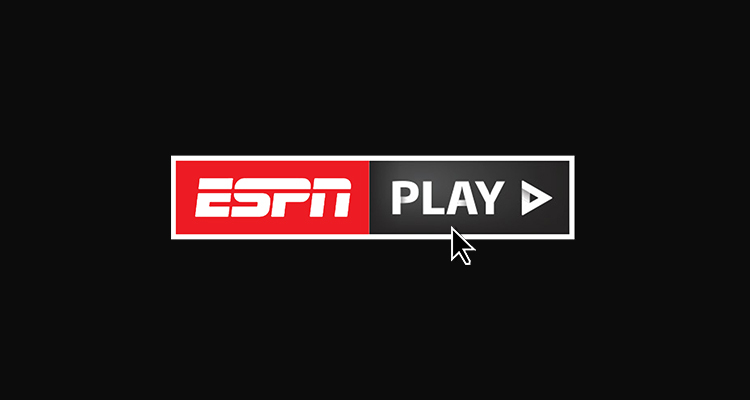 You can watch live games on the go by downloading the ESPN Play app to your smartphone or tablet. It’s the app that lets you take your favourite sports teams and programs with you! Log in to your Cable Bahamas online account by visiting the My Account portal. 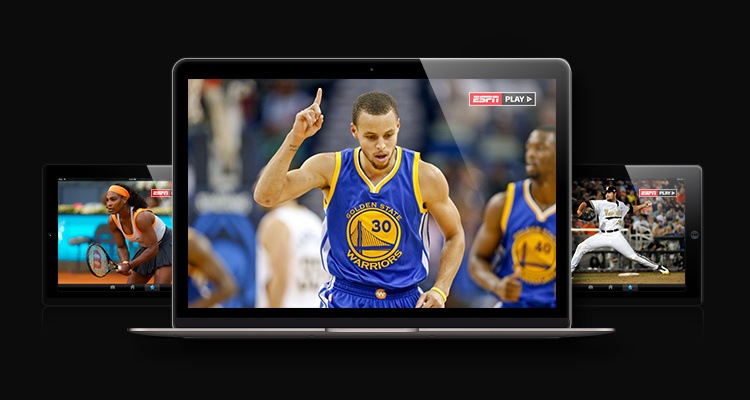 Visit the ESPN Play portal and click “Launch ESPN” to start watching!